Nocturnal hypoglycemia, or low blood sugar at night, is a risky nighttime diabetes complication which diabetics should be aware of. Hypoglycemia (hypo) refers to low blood sugar. After we consume a meal our body absorbs glucose – this is what provides us with energy. When we consume more sugar than our bodies needs it can become stored in our muscles and liver. Our liver and muscles release the storage supplies when our blood sugar begins to drop. In healthy individuals this release of glucose brings our blood sugar back up, but if it continues to fall, then it becomes hypoglycemia. 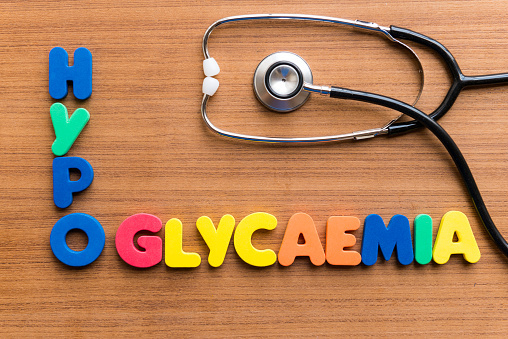 Hypoglycemia can also be a side effect of diabetes medication. Even if you’re not diabetic, other medications can contribute to hypoglycemia as well. New research suggests that one-third of diabetics fail to report to their doctors about nighttime hypoglycemia. Nighttime hypoglycemia is a common complication of diabetes, but if left untreated, it can contribute to worsened health consequences. Nighttime hypoglycemia can contribute to time away from work, loss of daytime productivity and a reduced desire for socializing and exercising, which can be detrimental to health. Nighttime hypoglycemia can affect a person’s sleep and can increase their risk of injury; if they become unsteady on their feet, it can contribute to falls. Think: Do you know what hypo is? Do you suffer form hypo? Ask: Ask your doctor about hypos. Learn: What can be done to better manage hypo episodes or reduce them? Keep: Keep track of your discussions with doctors and nurses. To avoid complications related to nighttime hypoglycemia, try these tips to prevent it from occurring. Check blood sugar prior to bed: By knowing what your blood sugar is prior to bed you can get a gauge of whether or not it is already low or has the potential to drop further. If your numbers are low, you can combat this by having a small healthy snack. Know the signs of nighttime hypoglycemia: By recognizing the signs of nighttime hypoglycemia – listed above – you can better prepare yourself before it worsens. You want to avoid being abruptly awoken in the middle of night because it can increase your risk of injury, due to dizziness, lightheadedness, etc. – especially if you sleep alone. Don’t skip dinner: Having a small dinner or none at all can cause even bigger dips in blood sugar. Although you shouldn’t eat too closely to bed because it will disrupt your sleep, a healthy sized dinner at the appropriate time can prevent nighttime hypoglycemia. Opt for foods that have staying power like complex carbohydrates, as opposed to high-sugar foods which will cause your sugar levels to crash. Avoid excessive exercise at night: Exercise is important for diabetics but not too late in the evening. Late exercise can contribute to drops in glucose in the middle of the night. Limit alcohol at night: Alcohol can contribute to drops in blood sugar, so drink in moderation and not too close to bedtime. If you do choose to consume alcohol, pair it with carbohydrates to reduce the drop in glucose. Be prepared: Even with prevention tips drops in blood sugar can still occur, so it’s best to be prepared. Keep healthy snacks on your nightstand so you don’t need to go to the kitchen to retrieve them. If nighttime hypoglycemia is an ongoing problem, speak with your doctor about a change in medications or better diabetes management tips. 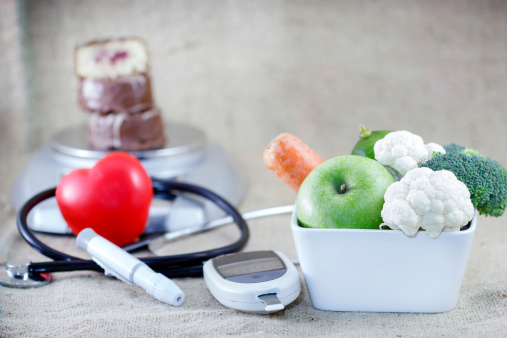 Low blood sugar can greatly impact the body as a whole, whether you’re diabetic or not. It is then important to avoid low blood sugar in order to avoid these side effects. Hypoglycemia alert: How low is your blood sugar?